It’s not everyday that your little girl turns sixteen, so make it a day to remember with a Long Island Sweet Sixteen Limousine! Even though she may think she is old enough to look after herself, you still worry when she goes out by herself. Make sure her night is memorable and safe by having her and her friends safely and securely transported in luxury by one of our responsible and respectful Chauffeurs. When you reserve a Long Island limousine for your daughter and her friends, you’ll enjoy the peace of mind that comes with knowing that she is well cared for and having a blast. Our Long Island Sweet Sixteen Limousine Chauffeurs are accustomed to transporting teens to their proms, dances and homecomings, or around the town for their birthdays. We also have Bar Mitzvah Limousines for teens as well. 1) You will have the Chauffeur’s cell number so you can reach him anytime. 2) All of our vehicles have marvelous GPS tracking systems, so you will know where your daughter and her friends are at all times, right from the comfort of your own home. 3) All Executive Limousine Chauffeurs have been fully background checked. We only hire drug-free, responsible and trustworthy drivers. 4) All vehicles go through a pre-trip safety inspection to ensure proper performance. 5) We invite you to come down and meet our friendly staff and even examine our Sweet Sixteen Limos in operation. 6) We strictly enforce a “No Drugs or Alcohol Policy” for underage passengers in all of our Long Island Sweet Sixteen Limousines. 7) The parents set the rules! 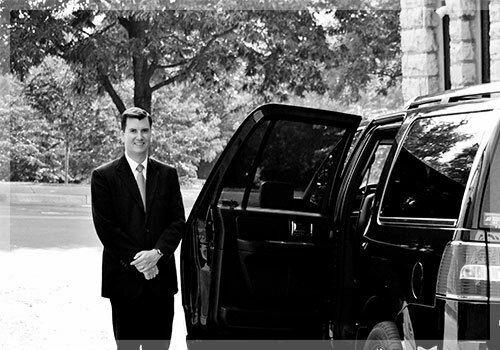 You can tell the driver what you want and expect –our Chauffeur will abide by your requests. 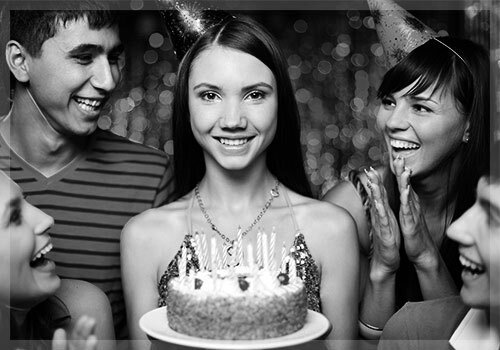 Reserve Your Sweet Sixteen Limousine Today! Your daughter’s Long Island Sweet Sixteen Limousine is a once-in-a-lifetime event, so make her birthday even sweeter with a beautiful Sweet Sixteen Limousine! It’s guaranteed to be a birthday she and her friends won’t forget! Call us today at (516) 826-8172 or toll free at (888) 245-3556 to reserve the Sweet Sixteen Limousine of your choice.